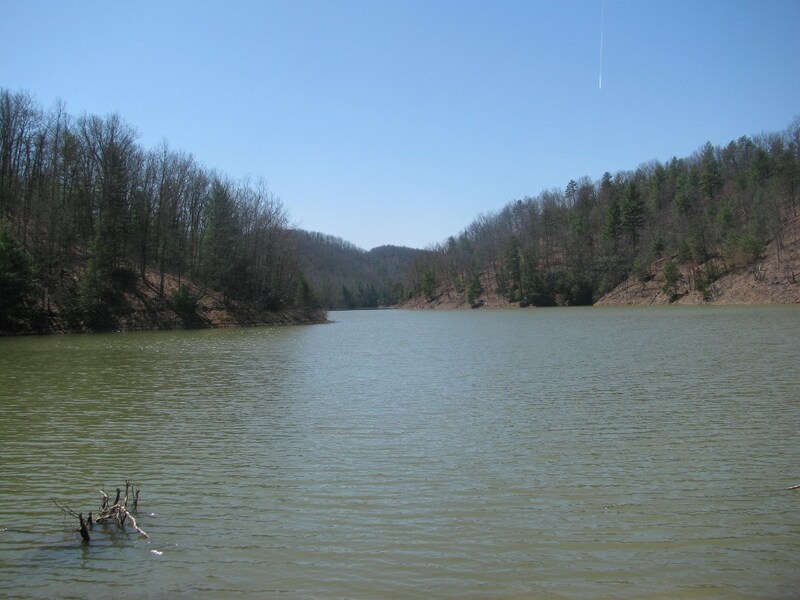 This property consists of 1733 acres. This is one of the most unique properties to ever become available in this area. 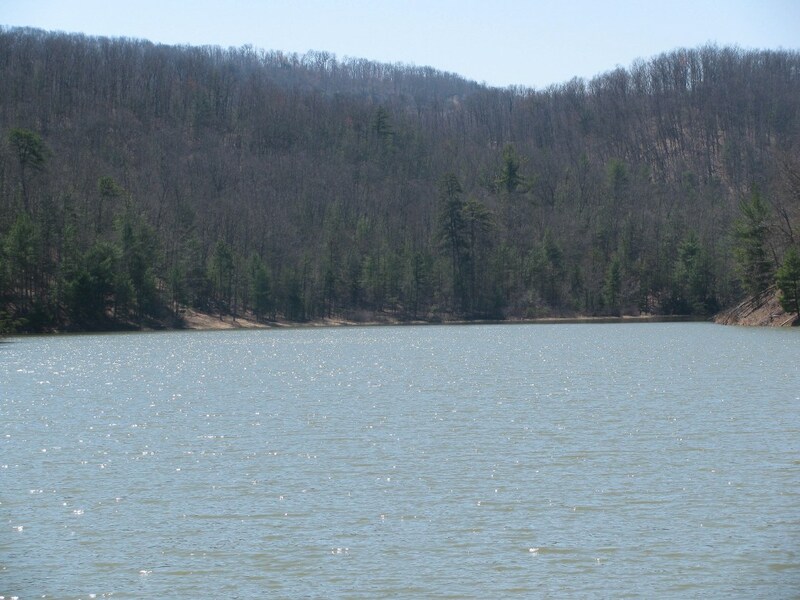 The Hogan Lake property is mainly wooded with some amazing views. The property has miles of road frontage, two right-of-ways; one of which comes directly from Draper Valley golf course. The land can be divided down to five acre tracts without having to build a state road into the lots. 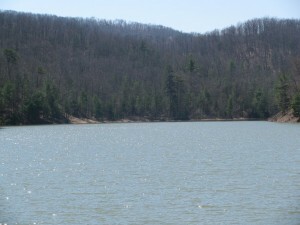 The property has a 40 acre lake, which is 55 ft deep at it’s deepest point. 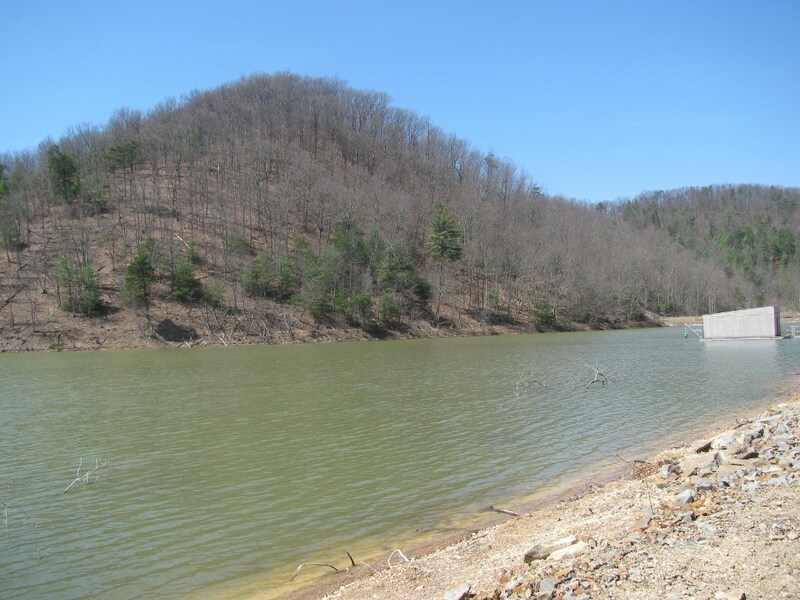 The spillway for the dam has been newly renovated and has been issued a new operational permit that will be good for the next five years. This property joins Jefferson National Forest to the north. For more information, please contact Jeremy Ogle at (276)733-4534.